What is the unifying thread of this centuries-old institution? 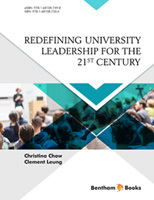 How university as an institution which has undergone so many transitions through the centuries still remain strong as a higher learning institution? 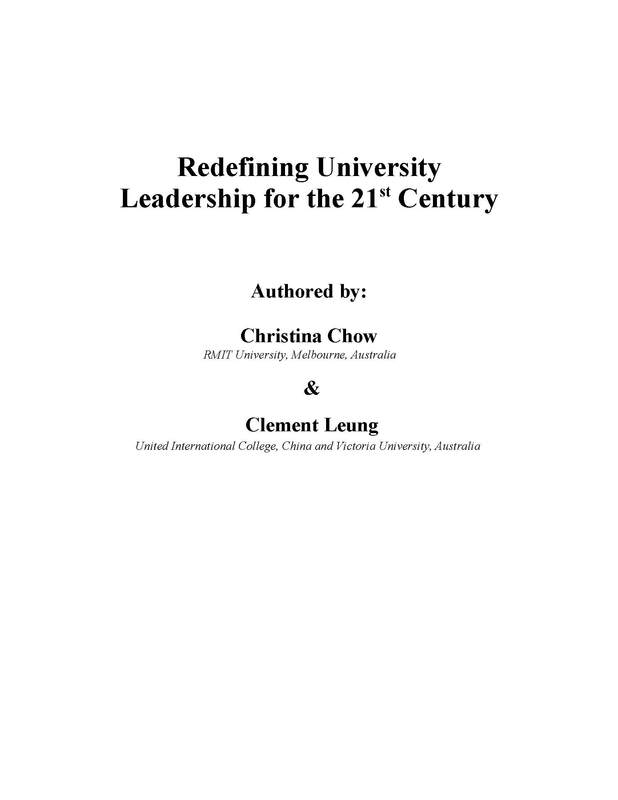 Throughout this narrative, the purpose has been to search for the quintessence of the idea of a university, the core principle which has enabled it to endure. One of the more coherent concepts is that of “understanding”. In this context, “understanding” encompasses a broader concept – from enquiry, critical debate, self-understanding, self-discovery, self-reflection and self-knowledge to the pursuit of truth. As such, “understanding” has the ability to bind all those who believe in the search for truth and in the idea of a university, to be believers through the quest for knowledge.